What Does Villa Group Membership Offer? Did you ask yourself this question when you first purchased your Villa Group membership in Mexico? How often do you find yourself in conversations with friends who are always asking about your vacation travels, but you really don’t know how to express why purchasing a vacation membership is so wonderful. Continue to read below about some of the top reasons why Villa Group membership was a good choice. Potential buyers may also be interested to read about the benefits of Villa Group membership in this timeshare review. The Villa Group membership gives members the chance to enjoy condo-style living and accommodations in Mexico at the top resorts where you will receive a variety of amenities in sought out destinations. 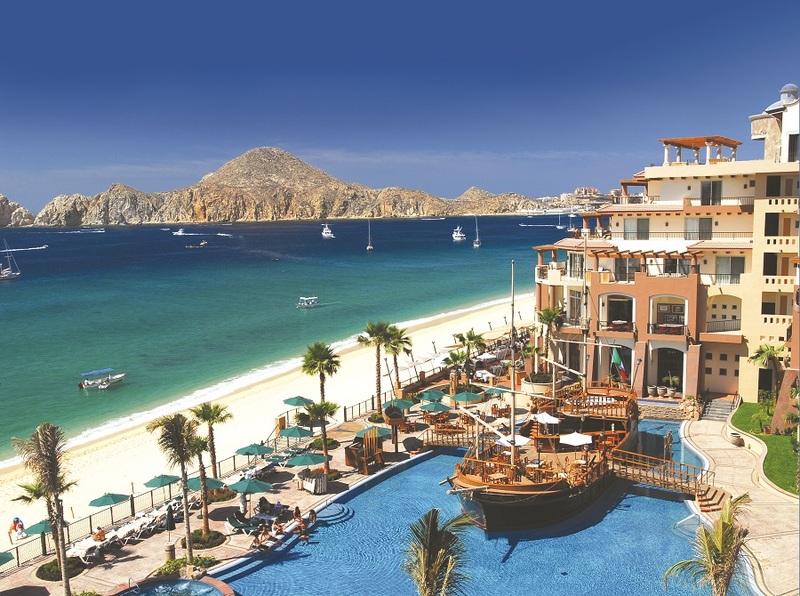 Villa Group membership provides members with access to resorts in favorite destinations such as Cabo San Lucas, Loreto, Cancun, Riviera Nayarit, and Puerto Vallarta, but you can also stay at top resorts around the world with Interval International help. Owning Villa Group membership gives you the opportunity to enjoy spacious suites with balconies or large terraces, amenities, and outstanding interior design. Villa Group’s spacious suites and floor-plans are so much better than an average hotel room. As a Villa Group member you will have the opportunity to also stay at the best resort properties and enjoy a host of activities that are provided for the children and adults. Likewise, you can spend time basking by the swimming pools, playing tennis, relaxing in world-class spas, working out at the gym and much more. If you spend time reading timeshare reviews, you will see that the Villa Group membership is renowned for its mission to make members feel like part of the family. It is the intention that each and every member have a sense of belonging. Not only will members arrive at the best resorts with the best suites in Mexico overlooking top beaches, but you will also belong to the Villa Group family where each staff member knows your names and will cater to your needs. Can you imagine living the lifestyle of a millionaire or a celebrity? You can do that when you become a Villa Group Timeshare member. Investing in a Villa Group membership will provide you that and more. It really doesn’t matter how much money you have or make, but how you spend it. It shouldn’t matter how much the vacation membership costs, but what you will get for the money that you invest.